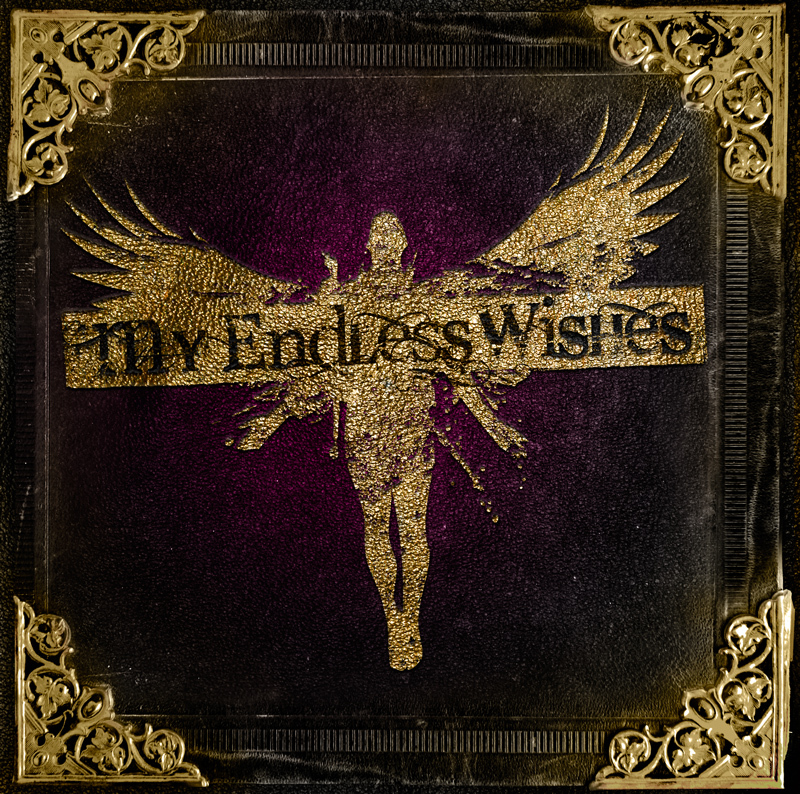 My Endless Wishes - a great new christian hardrock act with female vocalist Frida Viberg in the front. Their song "Never Walk Alone" was released on a compilation CD called "Ultrapop Overdose" in USA back in 2008. 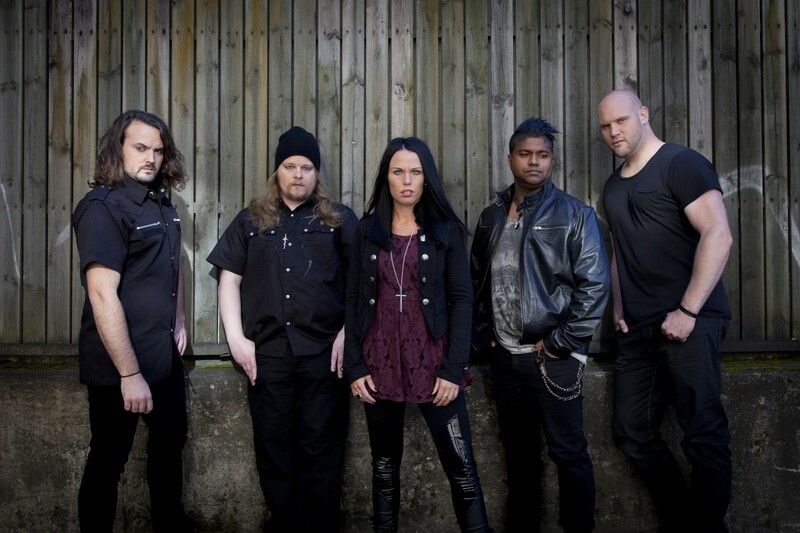 Their music is very melodic and therefore reaches out to a wide audience. 2006 and 2008 My Endless Wishes played on the huge Upfest Festival in Ukraine, and they performe everywhere. Churches, undergroud clubs and all sorts of festivals. For example, the well known Frizon in Sweden. The band got in contact with Doolittle Group during 2012 and the new album has been recorded with the producer Frippe Eliasson who also worked with mixing the album. 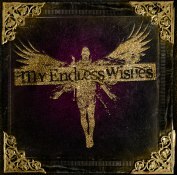 Their new album will be released in 2013 and if you ever get the opportunity to see this great hardrock act live, do it!